There's no rule that says a salon has to have a code of ethics, but it can send a positive signal to current and potential clients. A salon that makes it clear it follows certain ethics can give clients confidence they won't pay for improper beauty practices or substandard beauty products. 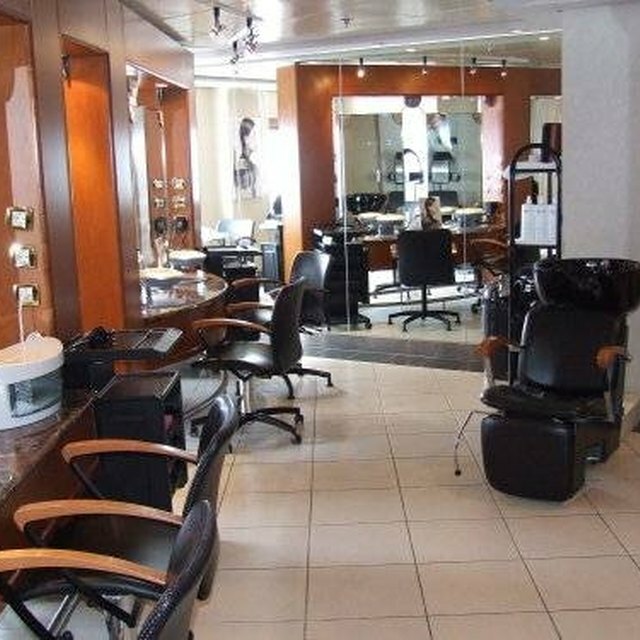 An ethical salon culture can minimize theft, fraud and other crimes that can threaten revenues. For example, a beauty therapist may think there's nothing wrong with telling clients she works from home too. At best, this can steer business away from the salon. At worst, if the client has a problem with the therapist working at home, she still may associate her with the salon. To avoid this kind of problem, a code might prohibit any employee from soliciting clients outside of the business. According to Cecile Nieuwenhuizen’s 2006 book “Entrepreneurship for Salon Owners,” a code should have five to 10 values reflecting the salon’s priorities and strategy. The basic business values may be equality, honesty, integrity, accountability and fairness, but it's up to the salon to practice those values. For example, if you market a product as only sold in your salon, and a distributor is making it available elsewhere, it doesn't reflect honesty or integrity. To remain true to your code of ethics, you'll need to part ways with the distributor or change your marketing approach. Similar to any business, a salon's code of ethics should cover quality of service and professional conduct. However, given that salon work involves intimate contact between beauty practitioners and their clients, special care needs to be taken regarding confidentiality of conversations and treatment records. Only authorized personnel should be able to access such records. A code segment should prohibit the poaching of a colleague's clients, or speaking about a colleague's skills in a negative light. Communicate the code to your management, employees and customers. Post the code in a visible place in the salon and give a copy to each staff member. In large salons, an ethics committee can monitor compliance and create a communication channel for staff. Employees must understand the repercussions if the code is violated. In some cases, employee training sessions may be necessary to raise ethical awareness and clarify the salon’s value system.